The very first thing I did when I decided I wanted to become a writer was enrol in a short course at Writers Victoria. That was in 2010, and I was lucky enough to land in Tony Birch’s creative non-fiction class. 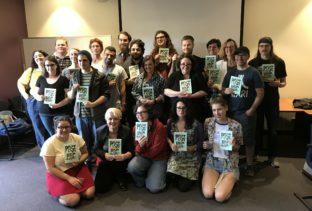 From that single decision came a writing group, the decision to apply to study Professional Writing and Editing at RMIT and – eventually – a published book. The past six years have been pretty amazing for me. I’ve found a new career in editing and a new passion in writing. I’m teaching at RMIT now, in the course I loved so much. 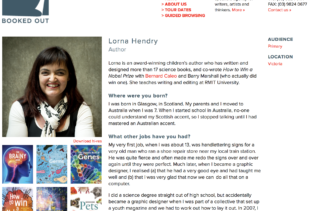 I ran a workshop in Writers Victoria’s Memoir in a Year program and I’ve done author talks and appeared at writers festivals. 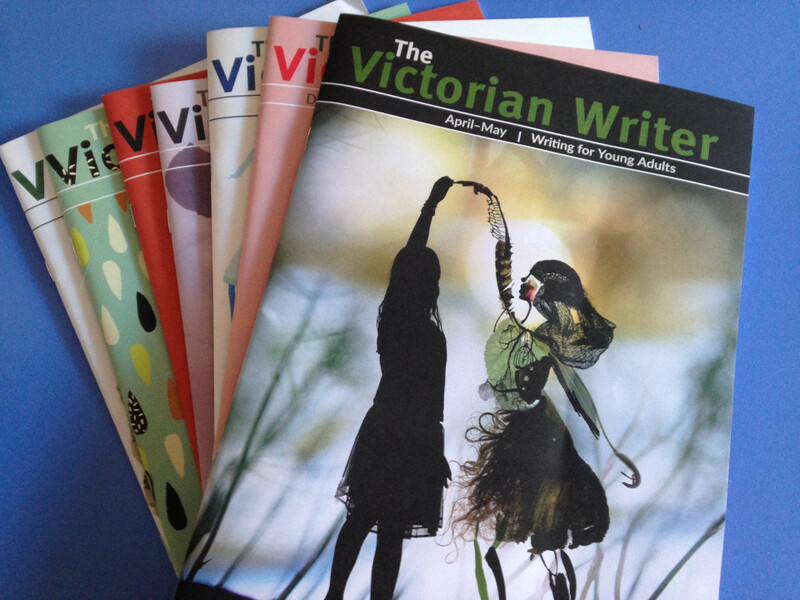 So when Writers Victoria asked me recently if I would like to be guest editor of the June/July 2016 issue of The Victorian Writer, of course, I said yes. I consider it an absolute privilege. 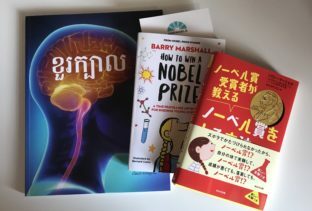 My books in languages I don’t speak!